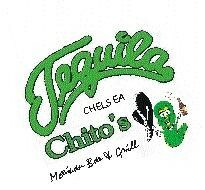 Tequila Chito first born with the name of Tequilas Bar & Grill located at 245 W 14 St in Manhattan NY. 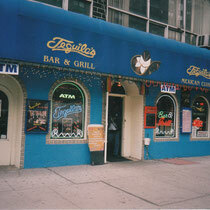 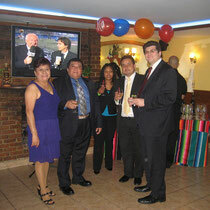 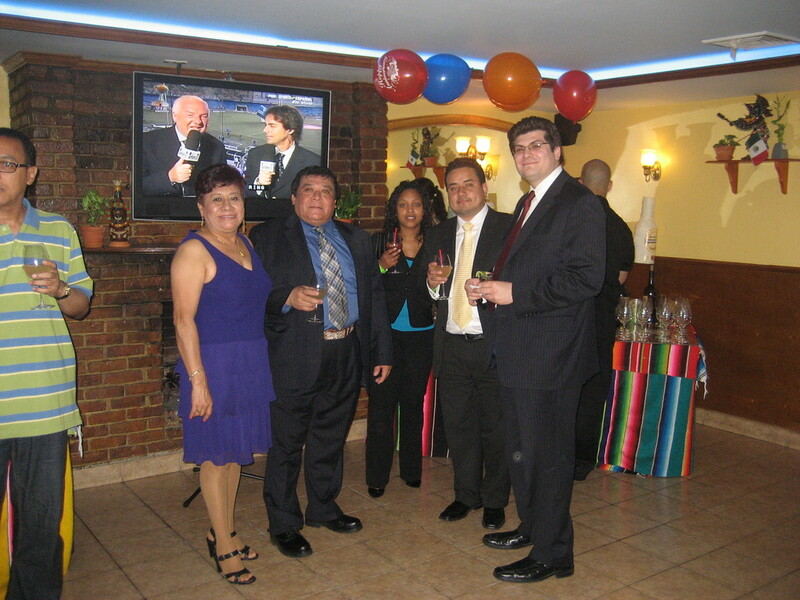 This place became famous for its rich Mexican food and friendly atmosphere. 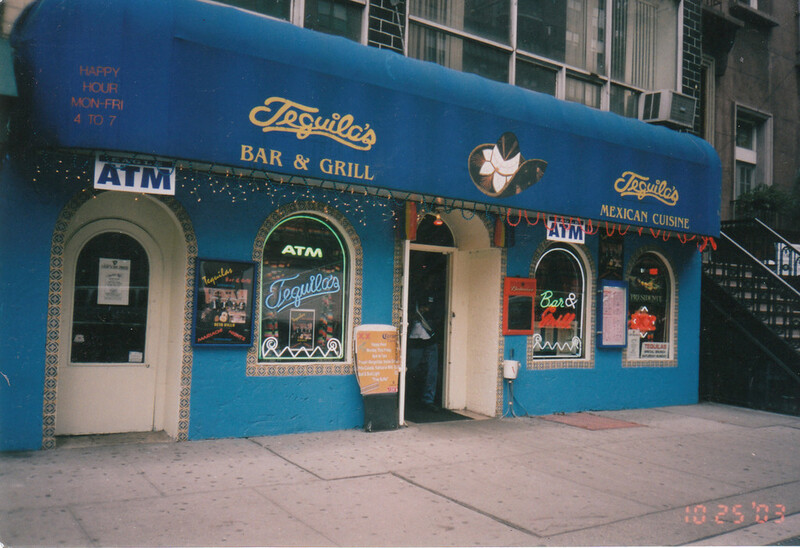 Was this place there for 22 years serving the community and then moved to where we are today and with our same philosophy of serving our clients with the highest possible taste and quality of Mexican food.